Minimum of 10 years on workmanship, equipment can be as many as 25 years. 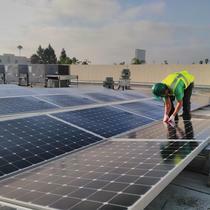 North American Booard of Certified Energy Practitioners (NABCEP), SunPower advanced certified installer, designer, and sales training. 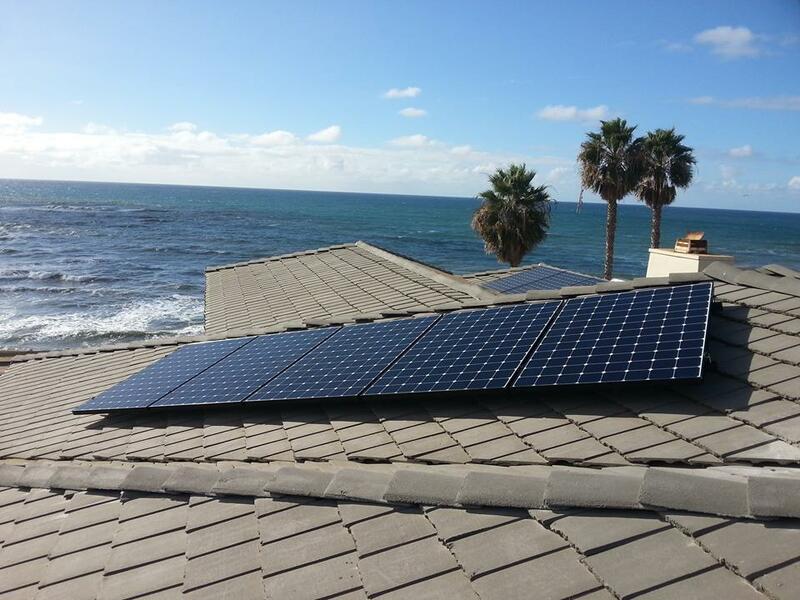 At Home Energy Systems Inc., our mission is to bring clean, reliable energy to residential and commercial properties throughout San Diego. 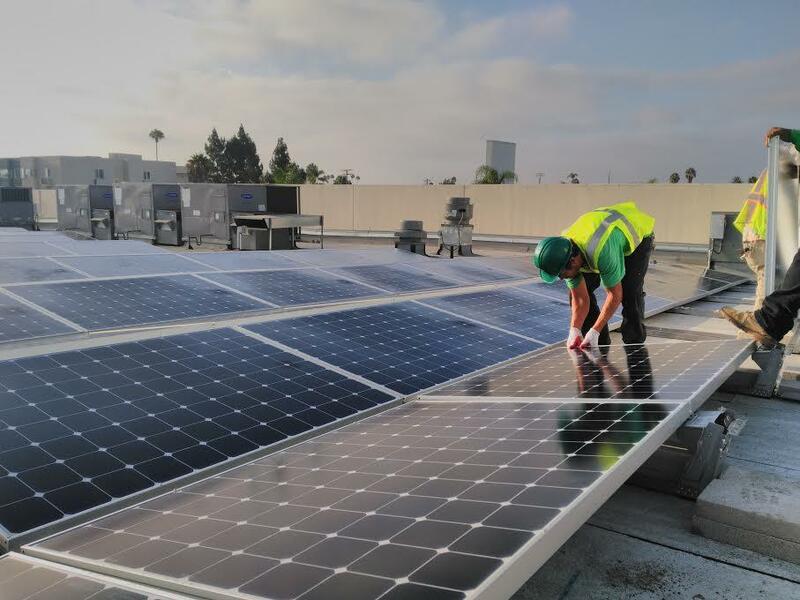 We are dedicated to capitalizing on naturally available solar energy through the installation of self-sufficient renewable power sources. 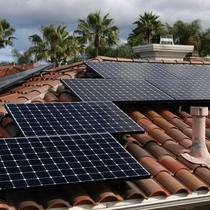 This not only saves your hard-earned money, but it protects the planet and our quality of life as humans. 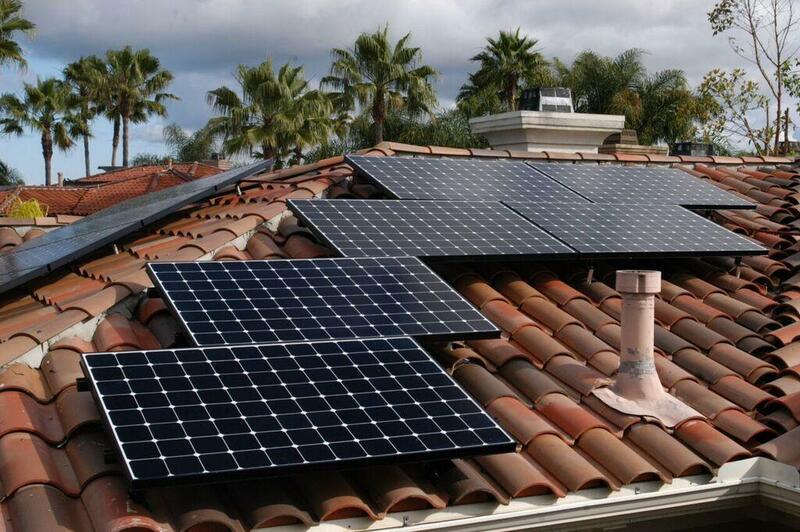 Home Energy Systems Inc. promotes the highest quality solar arrays and installs solar systems designed for durability and longevity where system monitoring and customer service are paramount. 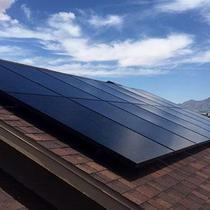 We focus on the financial sense solar makes for many home and/or business owners and proudly respects maintaining the aesthetic aspect of properties with custom system design. 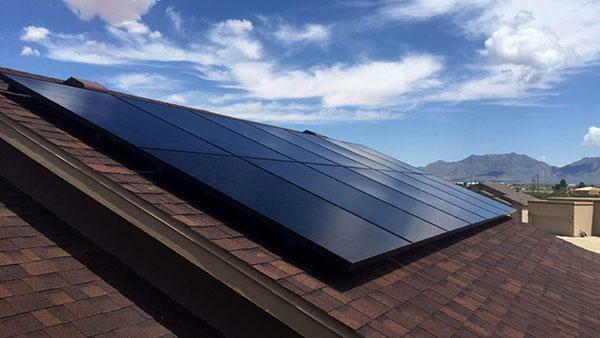 Home Energy Systems Inc. further focuses on the financial sense that solar makes for home and/or business owners, and proudly respects maintaining the aesthetic aspect of properties with custom system designs. 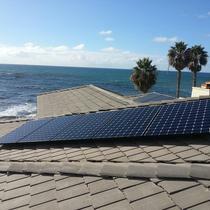 Over the years, we’ve grown to be one of San Diego’s top solar companies among a sea of others that have come and gone.